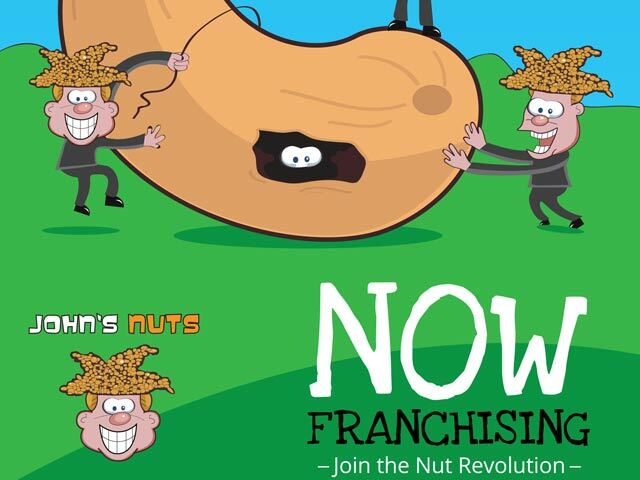 John’s Nuts is a rapidly growing franchise, which started off as a humble family nut shack. Now boasting over 50 stores, John’s Nuts is becoming the healthy snack choice for many! Red Ice Creative has taken on all of the marketing needs from web design, in-store promos, branding (we brought the John’s character to life! ), e-mail marketing, social media and covering all their printing needs. From the word go, Red Ice Creative has been John’s Nut’s answer to digital marketing needs. We love their munchies too!